Rudraksha means “the tears of lord Shiva”. It is said, while removing Human beings suffering, Shiva — the lord of lords began to cry and the tears of love came out from his eyes. And as his tears fell on the earth those tears became the divine seeds of Rudraksha. 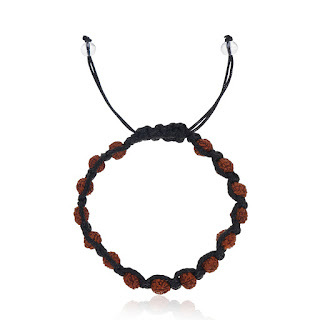 These beads of Rudraksha give us divine blessings and positive power to cope up with life difficulties. It removes many obstacles from the path of success. One can get the spiritual and materialistic needs full filled in the life. 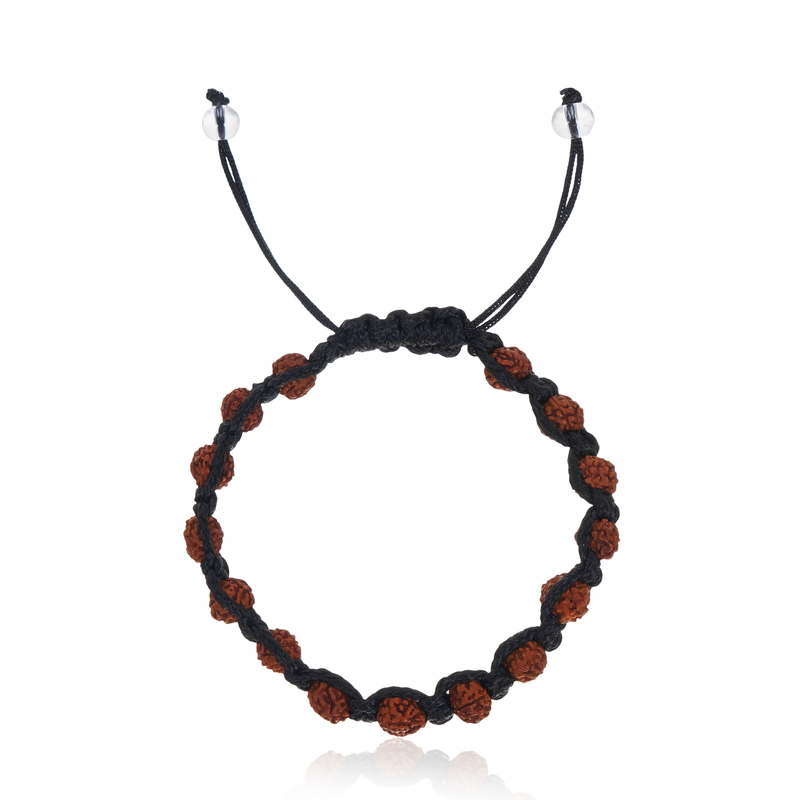 It is specially made and energized to give protection from evil eye in life.